Meet our professional chef constants for this year’s Epic Eats Celebration cooking event. Carol Ritchie, Traveling Cooking Instructor for 20 years and Host of cable TV cooking show Cookin’ with Carol-a 2001 James Beard Award Nominee for “Best Local Television Cooking Show.” Notable guests include Julia Child, Martin Yan and Jacques Pepin. 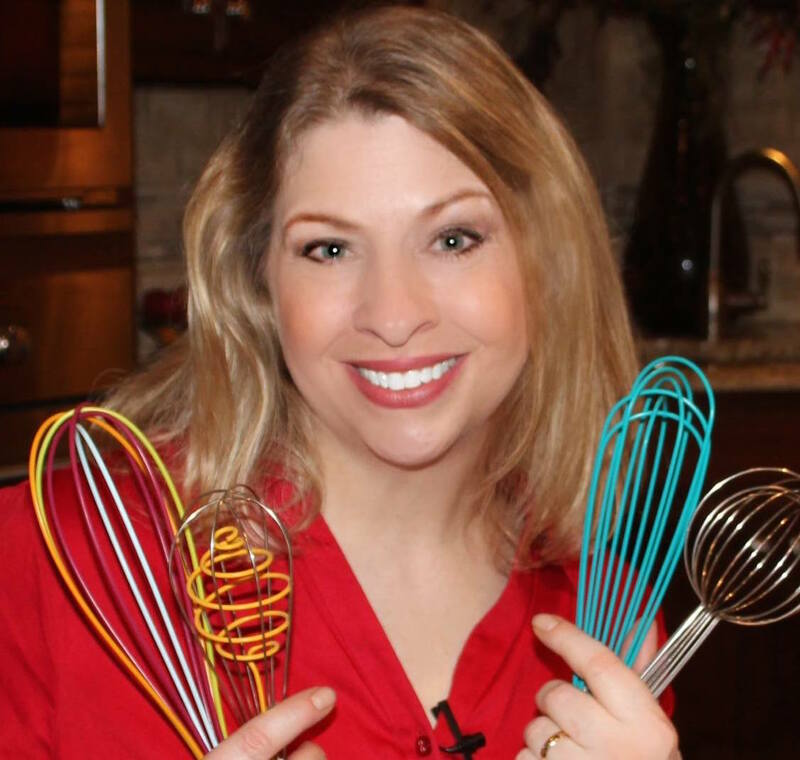 Carol is also a recipe developer, culinary consultant, and spokesperson, appearing on national television including CBS Chef of a Shoestring, PBS Healthweek, QVC Shopping Network, and Cooking Live! (Food Network). 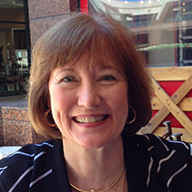 Carol is one of the recipe developers and volunteer spokesperson for the American Heart Association cookbooks. She specializes in classic technique, strategies for the quick-cook, Australian cuisine, and heart-healthy fundamentals. Juan Rodriguez achieved his associate degree in culinary arts from The Art Institute of Dallas in 2001, and has rapidly grown to one of the finest chefs in North Texas. Established in 2014, Juan and his wife Paige opened Magdalenas. His new catering venture, specializing in weddings and special events, brings a farm to market Mexican cuisine and many other flavors from his 16 years of culinary experience to his menu. Prior to Magdalena’s, he was employed with Reata Restaurant since March 2007, and was promoted to Executive Chef just two short years later. Juan’s culinary accomplishments include collaboration on the restaurant’s latest cookbook, Reata – Legendary Texas Cuisine, published in the fall of 2008. Juan was also named Modern Hispanic Gentlemen by Texas Monthly Magazine and Ketel One. Before joining Reata, Juan worked alongside Chef Tim Love at the Lonesome Dove Bistro in Fort Worth and New York, where he participated as Sous Chef for Chef Tim on Iron Chef America. As a lifelong military dependent, Krista has had the opportunity not only to travel extensively but to live in many fascinating countries including Italy, Iceland, Germany and England. Living abroad was the perfect platform for her to try new food, shop in the local grocery stores and learn to prepare authentic cuisines from native friends. With each move, Krista learned reinvent herself and develop new skills. In 2007, with her only child grown and the opportunity to explore her true passion, Krista left her position as a successful loan officer and enrolled in culinary school. Today, she is a Culinary Business Academy Graduate, Certified Professional Chef, Member of the American Personal & Private Chef Association and proud owner of Krista’s Culinary Creations. And with her team of associates, she continues exceed expectations. Traveling coast to coast, Chef Lynn works as a national consultant and culinary specialist, training retail employees on appliances and cookware. Lynn’s recent European travels from Paris to Barcelona, and across the nation from Maine to Seattle, reinforced her dedication to fresh local foods and the importance of farm to table cuisine. Chef Lynn develops recipes and has served thousands in her career from New York Times Square to the Gourmet and the Chicago Housewares Shows. Working with numerous chefs, she shares the newest culinary techniques in cooking classes, trainings and events. With a degree and background in foods, Lynn’s goal is to ”make cooking a savory and pleasurable experience”. Lynn is also a food stylist creating photo ready culinary presentations for several television hosts and marketing events. At home with food, she grew up loving Southern Classics, which is still her husband’s, 3 sons, families and friends favorites.